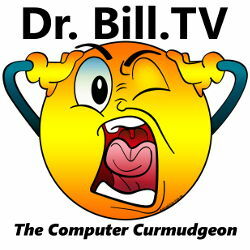 We are about to crank up some exciting things here at Dr. Bill – The Computer Curmudgeon! 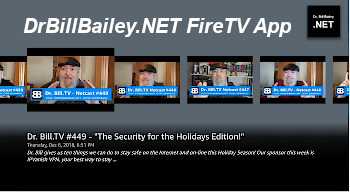 In order to stay informed, ALL you need to do is sign up for our Email Newsletter… it is right below the video… and is called “Dr. 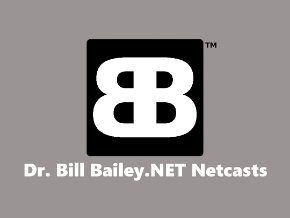 Bill’s Newsletter!” (So simple, straightforward… easy!) So, sign up! We promise… NO SPAM! New Version of Firefox is Out… 3.6… and it is FASTER! I had left the Firefox fold for Chrome… because Firefox had gotten slower and slower… but, one thing I didn’t like about Chrome is that it didn’t handle RSS feeds like I wanted… I preferred the way Firefox did it, but I couldn’t handle the slowness anymore! Well, heewack, it’s back! It is 20% faster than it was… check it out! One of my favorite companies, VMware… has bouight one of my favorite e-mail platforms… the Open Source Web Based e-mail system, Zimbra! The difference between phones and computers just keeps blurring! The iSlate – As Big as the iPod? What do YOU think? Will the “iSlate” from Mac (a Mac based tablet computer) be as “big” as the iPod? There is a lot of hype about it, but tablets haven’t caught on, and they have been around a loooong time! I know, I know, this one is an Apple… so it be be “cool.” But Will it? Really?